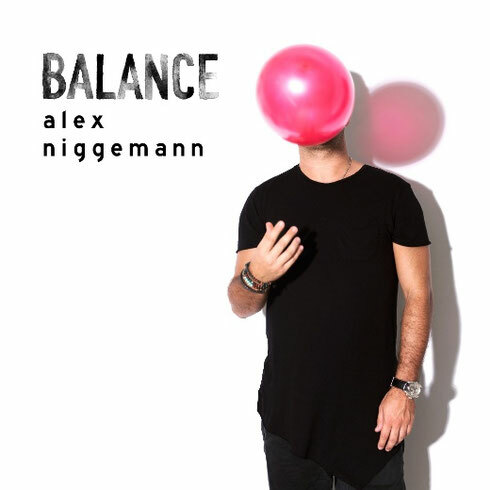 Balance Music releases its latest offering from Germany’s Alex Niggemann, following on from efforts by Patrice Bäumel and Darius Syrossian this year, he steps up to the plate with an emotive, murky and deep selection of grooves. While the stylistic context of his musical vision may have evolved over the course of his career, Alex’s work has always been focused around deep atmospherics and mysterious melodies. 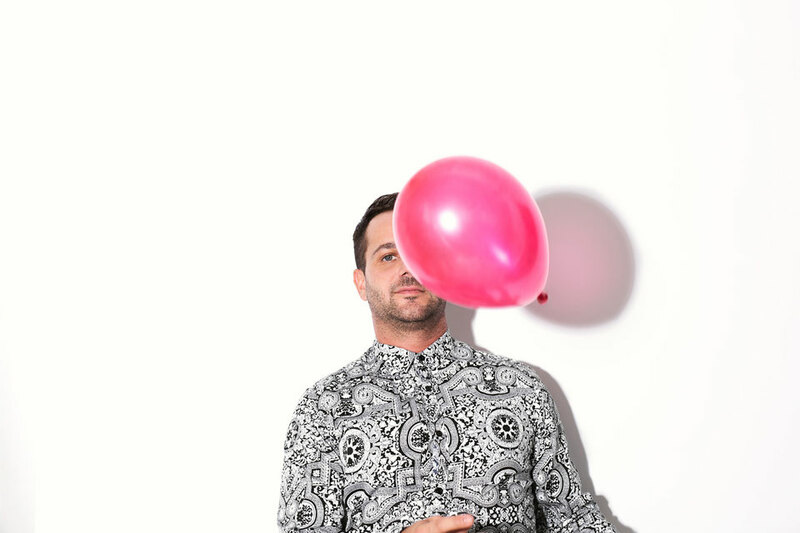 Through releases on Poker Flat Recordings (including debut album ‘Paranoid Funk’), Watergate Records and Sasha’s Last Night On Earth, he has built up a decent body of work. His AEON imprint has also seen him play tastemaker in another sense, bringing through names like Speaking Minds and Denis Horvat, aiming to plug into new and established talents alike. Putting together this mix for Balance proved to be a challenge he relished. His shortlist of track choices was whittled down by a process of elimination: a certain track isn’t available, so an alternative selection comes into play, which has a knock-on effect on the rest of the programming. “It is a bit like being a soccer manager,” he says, “making sure every position is covered double, being flexible and able to react to certain changes, still making the whole team work together best. His brooding take on deep, melodic and often dramatic techno indeed fits together harmoniously, subtle changes modulating the mix in granular fashion. It’s out 28 October, check out the preview below.